Sencha Green Tea is the most popular tea variety in Japan, and boasts extensive benefits enjoyed by tea lovers the world over. Unlike black tea, whose leaves undergo fermentation, or oolong tea, which is partially fermented, Sencha Green Tea is crafted with minimal processing, and zero fermentation. This lack of processing allows Sencha Green Tea to maintain high levels of catechins, the component of tea that significantly contributes to its health benefits. 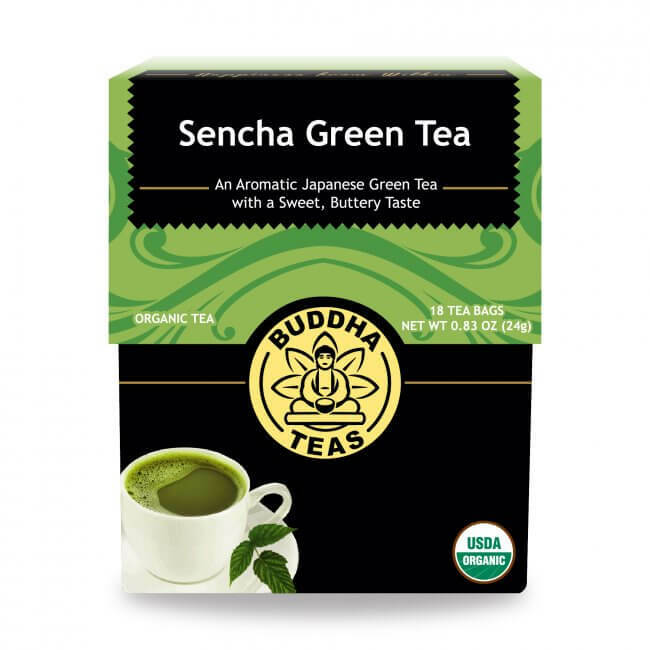 What Exactly is Sencha Green Tea? 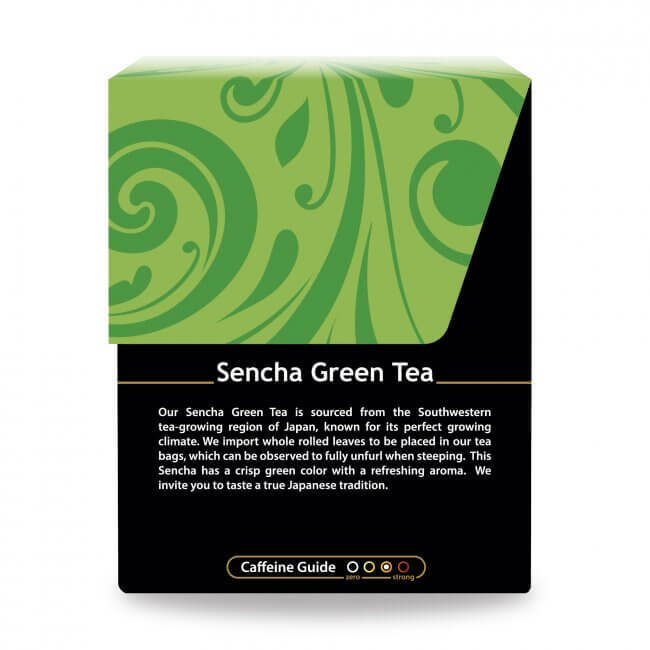 Sencha is the most popular tea in Japan, making up more than 80% of all tea produced there. Whereas matcha green tea is prepared by mixing powdered Japanese green tea in hot water, a cup of sencha is prepared by infusing the tea leaves in the hot water. 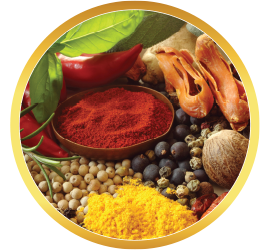 The flavor is dependent on several factors, including where the leaves were grown, in which season the leaves were harvested, and how hot the water is when preparing. Additionally, the new tea, or shincha, from the first flush of the year, is reputed to be the tastiest. Buddha Teas Sencha Green Tea tastes superb all on its own. 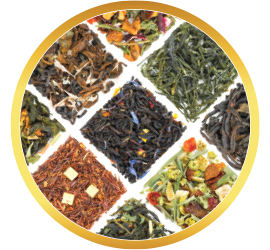 However, Buddha Teas is also proud to offer a variety of green tea blends that boast all the benefits of green tea, while providing additional flavor options, and added health elements. 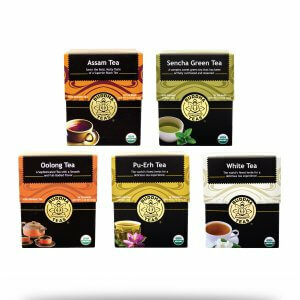 Acai Berry & Green Tea, Lemongrass & Green Tea, Cranberry & Green Tea, and Saffron & Green Tea. 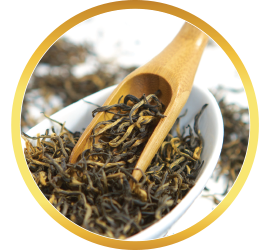 With its light, appealing flavor, refreshing quality, and numerous health benefits, a cup of Sencha Green Tea is an excellent tea choice. 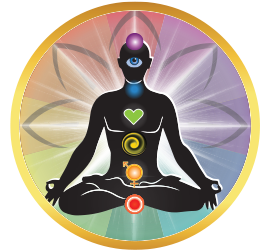 It provides a pick-me-up option when an energy boost is intended, while at the same time its qualities also provide a calming affect. 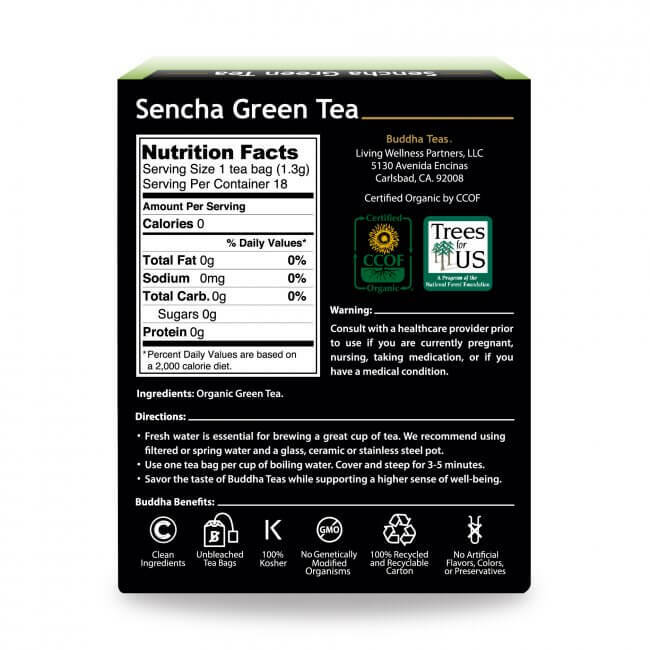 If you’re interested in trying a high quality cup of Sencha Green Tea for yourself, our Sencha is not only certified organic, it is free of chemicals, preservatives, and flavorings. 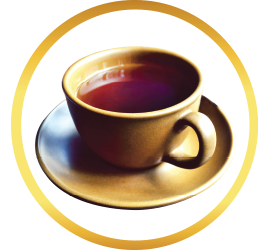 Additionally, we prepare our teas in bleach-free teabags to preserve the taste and healthy quality of our tea, giving you the most natural experience possible in every cup of tea. 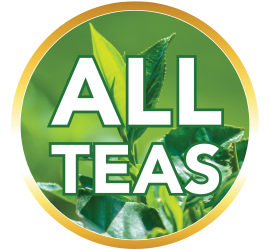 With our bulk savings and free shipping for US orders over $50, you can enjoy a premium cup of sencha and still be kind to your wallet. 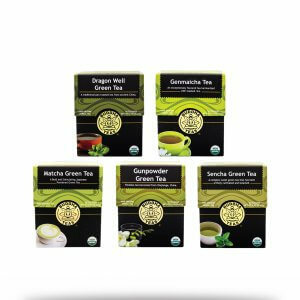 Order today and discover this remarkable tea for yourself! This is a very nice green tea, my favorite to date. One tea bag makes 2 cups, an added plus. I will order again. I wanted to try something else and this tea is worth it! This is the best green tea I have ever tasted! It’s so light and doesn’t have the bitterness of most green teas. 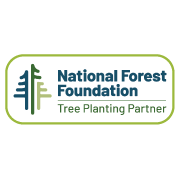 It’s my morning go-to to start my day in a state of Nature’s Zen! Thanks for the amazing tea! 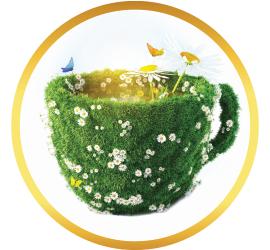 I've tried many green teas over the years, some great-some not so great... this one really stands~out. I prefer to drink all tea raw...to me~this one makes me feel like when sunlight first touches the forest in the morning, a embracing warmth. Unlike any other green tea I've had over time. It's now my go to green tea everyday...I can't wait to try their other green teas. 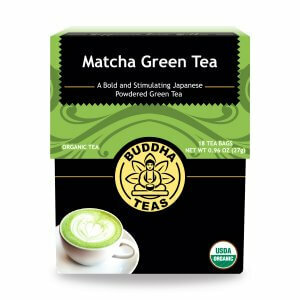 I have tried about 5 different kinds from Buddah tea, and this is my favorite! Soothing, light, perfect green tea. Not powdery taste at the end or bitter. Very good green tea. I have purchased many brands but this one taste the best hands down. 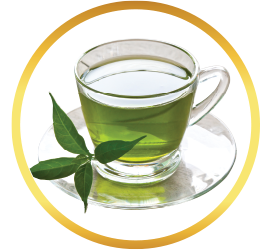 High quality green tea with a smooth mild flavor. Drinks well on it's own. My husband is very picky with his green tea. 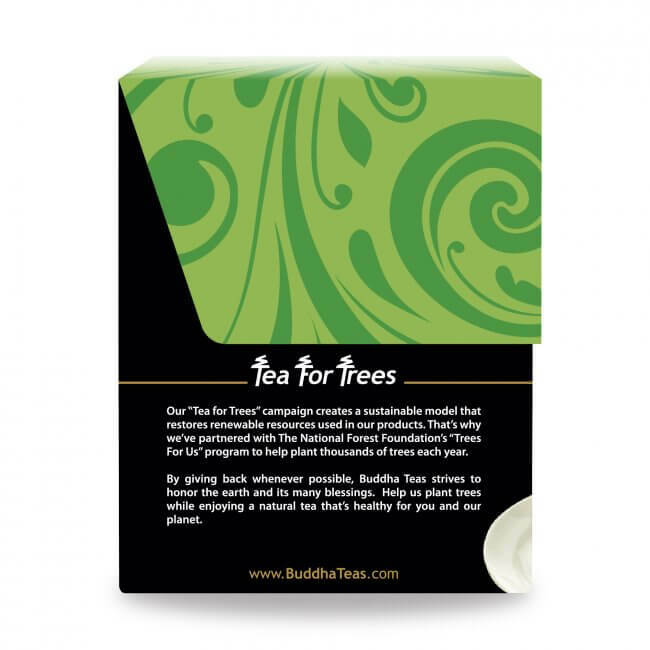 Buddha teas are high quality, the taste is perfect and he agrees.